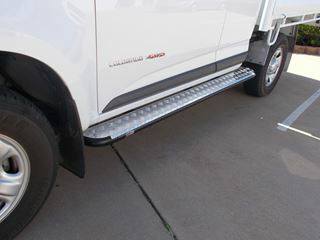 The Dobinsons sidesteps to suit the RG Colorado offer great support when getting in and out of your vehicle, whilst adding sturdy side protection. 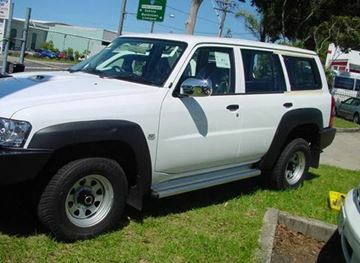 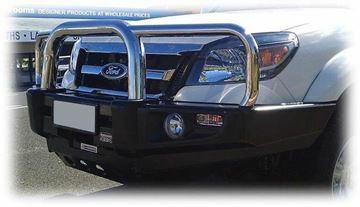 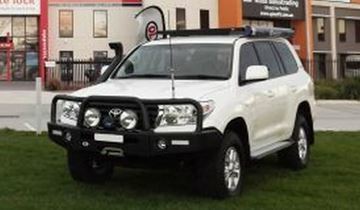 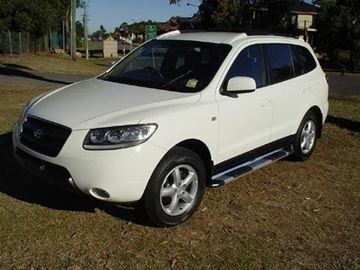 The advantage of sidesteps on their own is you dont need brushrails and therefore you can chose any bullbar you like for the vehicle, or have none at all. 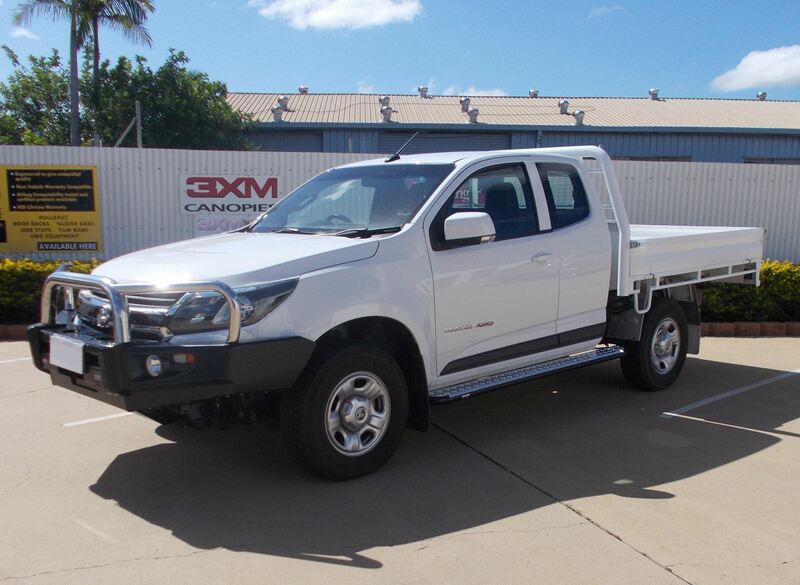 The Dobinsons sidesteps for the RG Colorado are airbag compliant and realisticly priced.